Greater Hudson Valley Family Health Center's 12th Annual Pillars of the Community Gala held at Anthony's Pier 9 on Saturday, November 5, 2011. 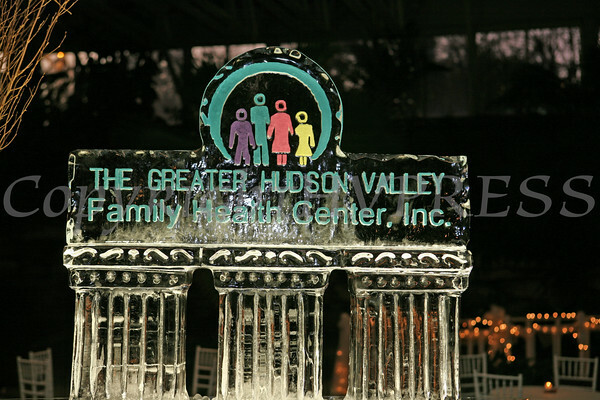 An ice sculpture adorns the reception area of the Greater Hudson Valley Family Health Center's 12th Annual Pillars of the Community Gala held at Anthony's Pier 9 in New Windsor, NY on Saturday, November 5, 2011. Hudson Valley Press/CHUCK STEWART, JR.